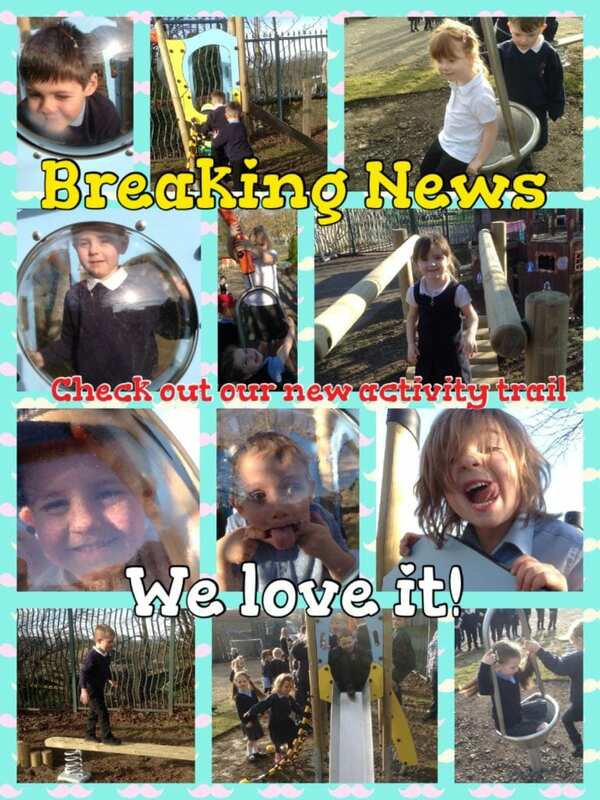 The new activity trail has been installed in our Early Years Unit and the children are delighted. 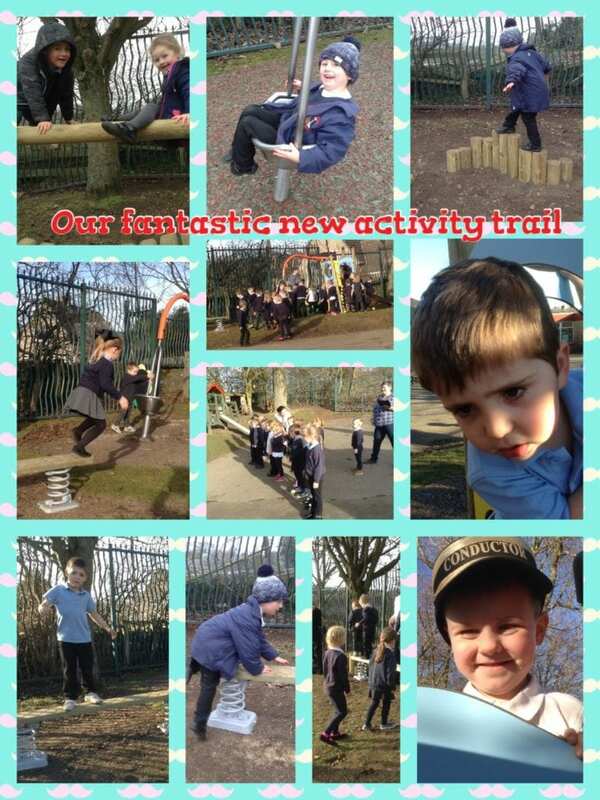 Climbing, balancing, sliding, exploring and playing – it’s great fun. 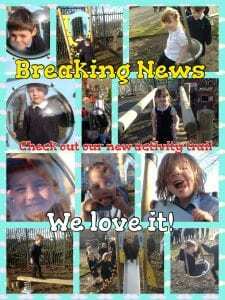 In November 2017, we were contacted by the widow of a former pupil of Stanhope Barrington C of E Primary School. Mr Neesham was a pupil here in the 1920s, and although he had lived in Manchester for many years, he still fondly remembered his childhood home at Stanhope and the time he spent at Stanhope Barrington. 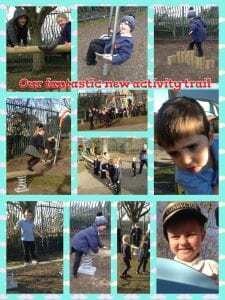 His widow kindly made a generous donation to the school in his memory, which was used to install the new activity trail in our Early Years Unit. Our grateful thanks go to Mrs Neesham for her thoughtfulness and generous gift. 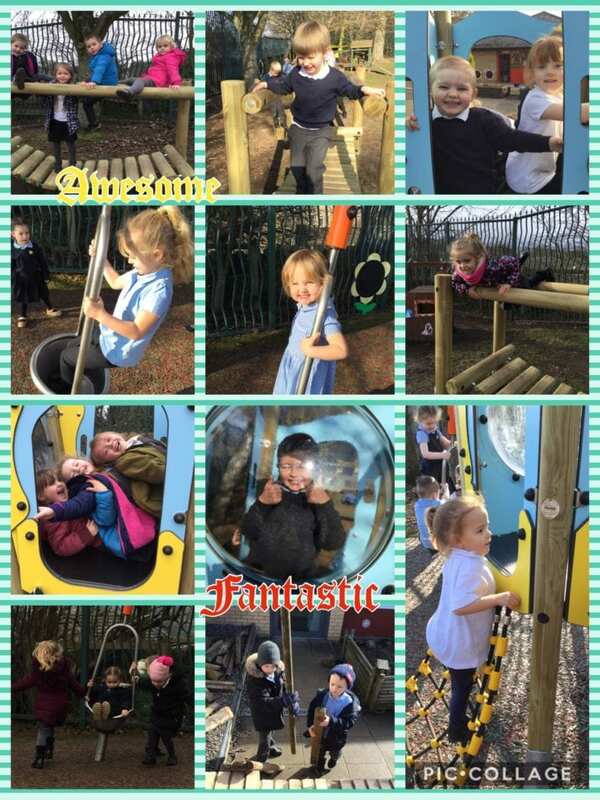 We are certain that our young children will enjoy using the equipment for years to come and that they will make their own wonderful memories of their time at Stanhope Barrington as a result of this donation.